The major cities in the world have an “address” for the highlanders living in the world. As in Los Angeles, Beverly Hills, Hong Kong owns The Peak, Seoul is known for Pyeongchang-dong. 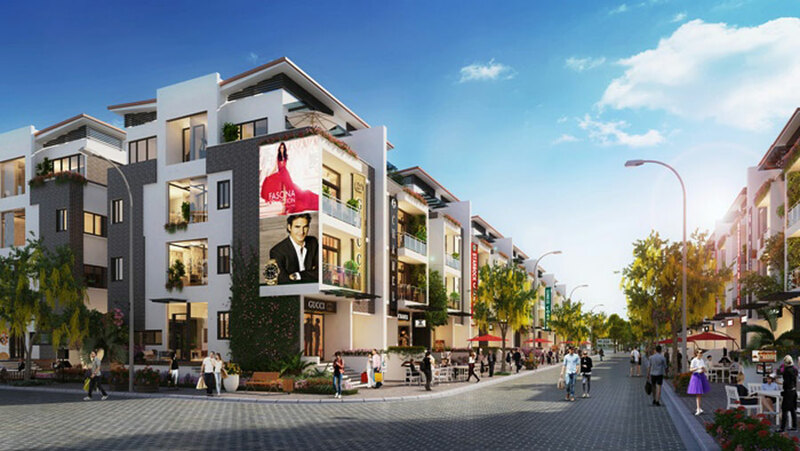 And in Hanoi, the Imperia Garden villa shop emerged as a place to live only for “the rich”. In Seoul, the Gangnam area is known for its luxury boutiques and expensive real estate, but Pyeongchang-dong is known as the super-rich neighborhood. Located at the foot of Bukhan Mountain, Pyeongchang-dong is considered as the living paradise of the richest people in Korea with spacious garden villas, peaceful space and fresh air. In Hong Kong, The Peak is home to the monopolies of business tycoons, especially those in the financial and power sectors. Homes are offered for sale in the tens to hundreds of millions of dollars, of which Jack Ma is believed to have bought a home for $ 191 million. In Vietnam, the rich are also gradually forming some communities of successful and elite. In TP. Ho Chi Minh City has Phu Gia villas, Ha Long has rich Tran Quoc Nghien. 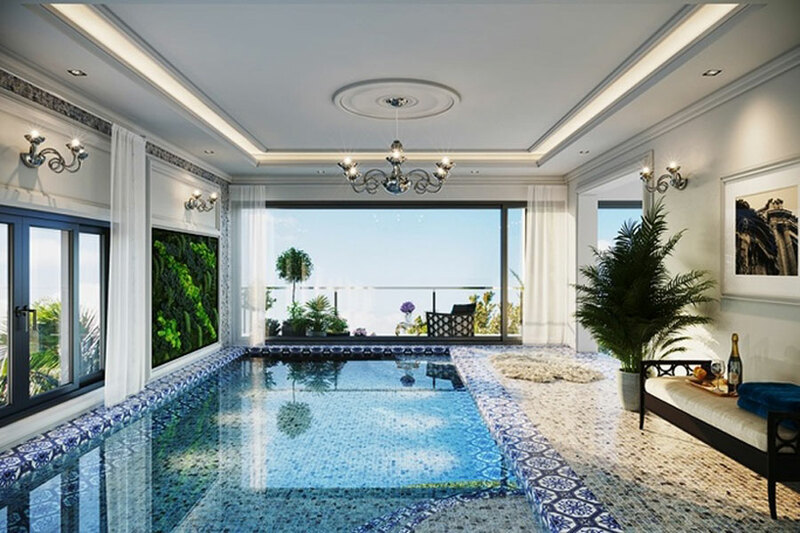 In Hanoi, the Imperia Garden villa is becoming the ideal address that the giants desire to own at any cost. Whether in Seoul or Hanoi, one of the most common identities of the super rich is that they do not live in skyscrapers, in crowded streets, but luxurious villas. intertwined with nature, is strictly protected. 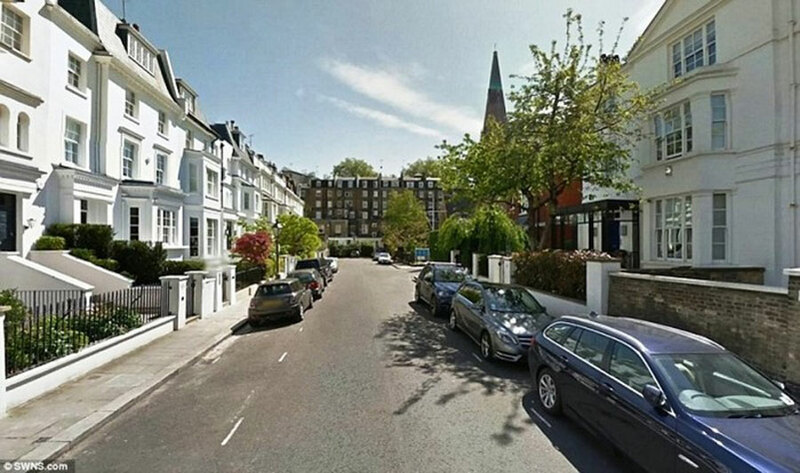 Of course, the price of real estate in the neighborhood of the rich are often expensive but there are many great desire. Imperia Garden is no exception. Not only the beautiful location in the interference of streets Nguyen Huy Tuong, Nguyen Tuan, Ngu As Kon Tum and Khuat Duy Tien, Villa Imperia Garden also located in a modern high- Strictly protected by a multi-layered security system. Each villa is like a modern “mansion”, located on a land area of ​​164-224sqm and area of ​​450-570sqm, with garden and surrounding landscape, creating spacious space, It is easy for homeowners to live in harmony with their home or can combine to stay and rent business premises. The Imperia Garden villa shop is just as affordable as a business location. Shop Villa Imperia Garden is designed in the style of “tailor made shoes” according to the needs of the elite. This is the only villa in Hanoi that each villa has its own private parking lot, which can accommodate super cars like Rolls-Royce or Maybach. Shop Villa Imperia Garden is also the only project equipped with separate elevator for each villa. Each villa has four floors, spacious floor, suitable for living or business spa, luxury restaurants, beauty salon, office work needs privacy and creativity. In particular, the 4th floor is designed with a swimming pool for the master to relax after each working day or organize party parties treat friends and partners – a private exclusive owner of Imperia. Garden that rare urban villas have been. The owner is also very delicate when finishing the exterior in modern style, the owner chooses to decorate the interior according to his preferences and style. Swimming pool is designed in the villa. Not only the luxury but the villas are super rich selection also must be rare to create a separate level for the owner. The Villa Imperia Garden is such a “limited edition” because there is no villa in the center of Hanoi and it is difficult to find such a project. Not only that, the number of Imperia Garden villas is very limited as there are only 42 apartments. Therefore, if not fast, rich people also no chance to join the elite community in Hà Nội, because most villas have owners and the number of villas available for sale is very limited. Any customer who successfully orders Shop Villa Imperia Gardens will have a chance to win a Milan trip worth VND 100 million for two people. In addition, on the day of the draw event customers buy commercial villas will also receive a good amount of gold luck. 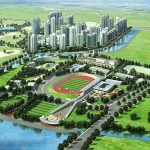 The project is officially distributed by: An Binh Land, HighLand and Vitaland. 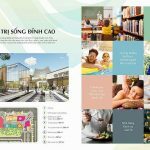 You are reading the article Shop Villa Imperia Garden: Living community for the rich in Hanoi in the Real Estate category at https://realestatevietnam.com.vn/. Any information sharing, feedback please contact through Hotline 0909890897 (24/7) or email to info@realestatevietnam.com.vn.